Not long ago, the moment you clicked 'send' the email campaign you so carefully crafted was forever stamped in time. There was no turning back-every recipient in the segment would receive the exact same message. Then came dynamic content and predictive intelligence. Marketers quickly embraced both innovations to drive email engagement and conversions. The ability to leverage data like each recipient's history, preferences and anticipated needs makes it possible to deliver highly personalized 1-to-1 messages at scale. And now-the next hot email marketing trend is gaining significant traction: The power to personalize every single message the moment it is opened. Real-time content customization takes dynamic content to the next level. It factors in user-centric data like when the email is opened, the device being used, and the recipient's location, as well as ever-evolving influencers such as order status, offer expiration, product inventory, and even the weather. 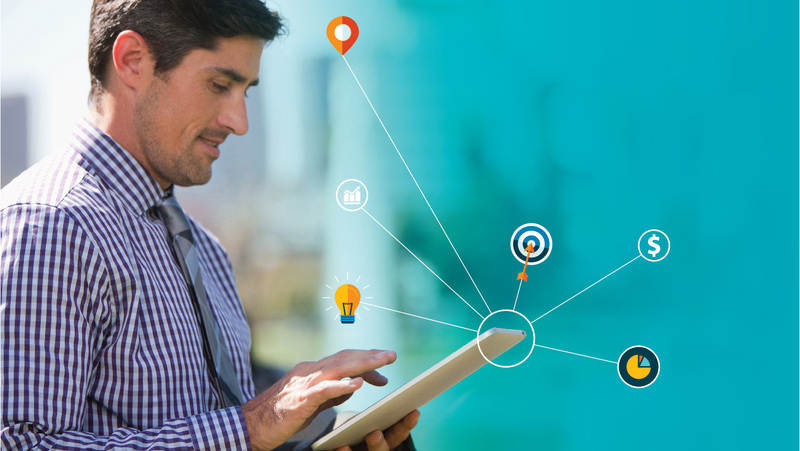 One company that is leading the way in the transformation is Liveclicker. 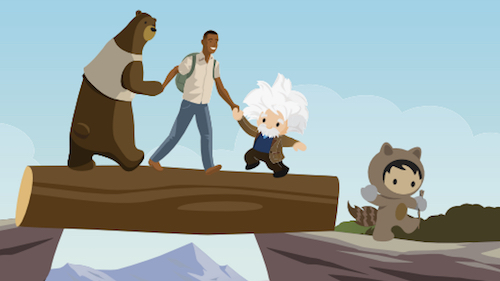 Through its partnership with Salesforce and integration with Marketing Cloud, Liveclicker has made it possible to deliver email content that responds to each opener's personal context, in real-time. 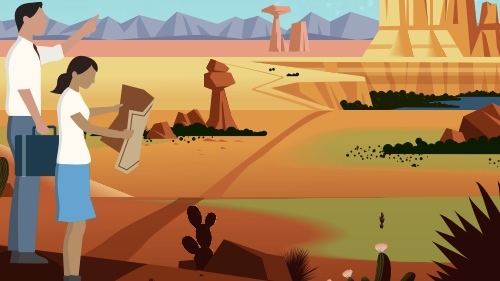 Justin Foster, co-founder and head of market development at Liveclicker, explains, "Delivering real-time content solves business issues by keeping emails up-to-date, no matter when, where or how they are opened. Content is instantaneously adjusted to dynamically personalize every email for every recipient." AAA Ohio is a great example of how to use real-time content. Nancy Weaver, who serves as AAA Ohio's senior manager of e-business, leverages Marketing Cloud and Liveclicker to achieve key metrics across her lifecycle email campaigns. She points to a recent member-retention drive where her team incorporated a 'countdown clock' into the email campaign. 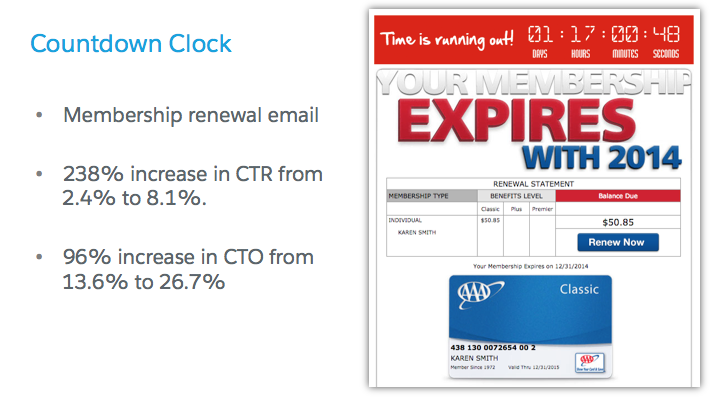 Each recipient of the renewal messages was presented with a continuously updated timer indicating the days, hours, minutes and seconds before their membership expired. "The four-part series performed incredibly well. We saw a 238% increase in click-through rates and 96% increase in click-to-open," says Nancy. "It created a sense of urgency, and was most effective for those who had very little time left in their membership." 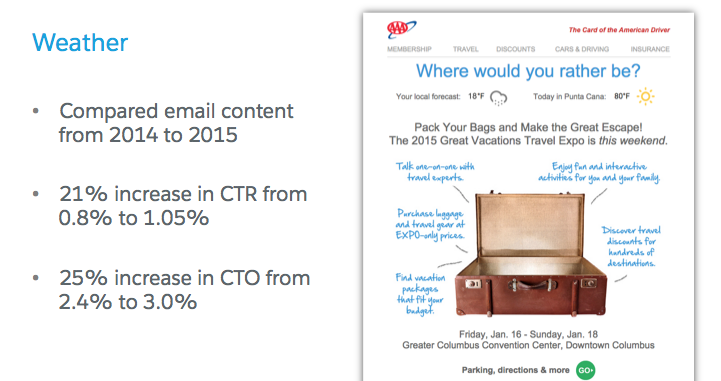 Likewise, AAA Ohio used real-time content to promote its most recent Travel Expo. As Nancy admits, the weather in Columbus during January can be less than appealing. Since the purpose of the event was to generate interest in travel, her team incorporated live weather updates for a dream location-Punta Cana-for comparison to the then current temperature in Columbus. Justin Foster notes that real-time content is being used by companies of all types and sizes-and strongly advises marketers to not focus on a single application of the technology--but rather, incorporate dynamic personalization throughout their strategy. 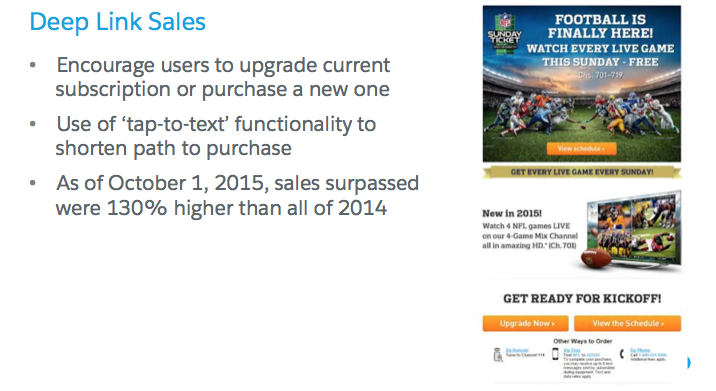 DirectTV, for example, gives customers the ability to upgrade to the NFL Sunday Package with tap-to-text functionality. When emails are opened on a mobile phone, recipients can just tap an icon to open their SMS application. Text indicating their interest is pre-populated, and once sent, DirectTV associates the number with the correct account, then sends a confirmation text. Once accepted, the upgrade is initiated. Loyalty programs are a staple for many marketers-especially retailers, airlines, and hotels. Real-time content provides an exceptional opportunity to keep members up-to-date with their status and more. 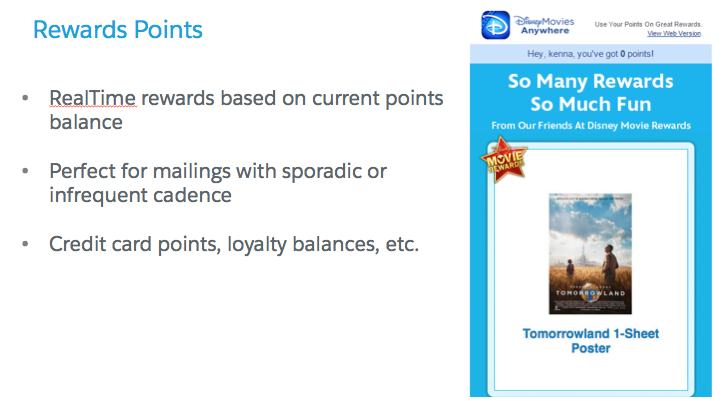 Disney Movies Anywhere, which enables mobile users to watch Disney movies on the go, includes current point balances in each email message. They also include redemption offers that recipients can use to acquire premiums. Both are great ideas-but what's really interesting is the offers are presented based on available inventory. This ensures that no customer attempts to redeem an offer that cannot be fulfilled. Tracking notifications routinely have the highest open rates of any email message-often greater than 80%. With real-time content, recipients no longer have to click through from the email to the shipper's site for an update. 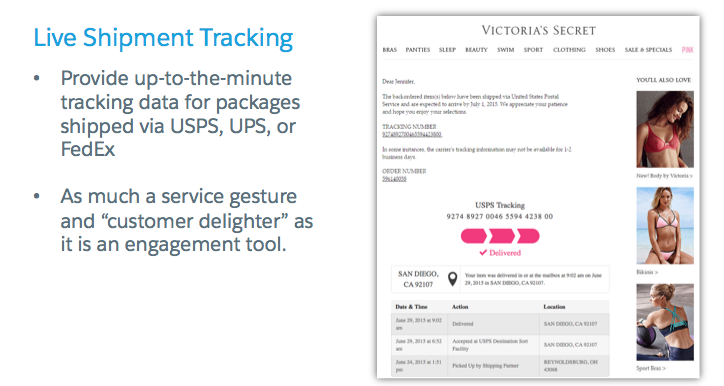 Companies like Victoria's Secret include the exact location of packages right within the body of the email. Real-time content provides infinite opportunities to deliver timely, personalized content your recipients will love. Interested in discovering more? Join Justin Foster and Nancy Weaver in this on-demand webinar for more tips and tricks to take your email marketing to new heights.